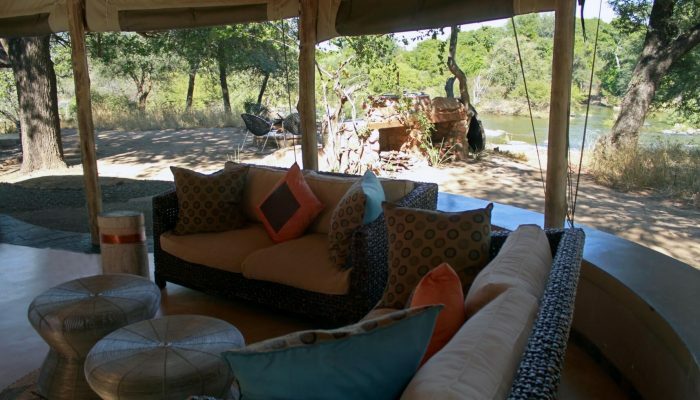 Take advantage of the opportunity of a lifetime and become a co-owner of a game reserve in Botswana’s Tuli Block! A mere five-hour drive from Johannesburg, or a one-hour flight to your own private international landing strip on the reserve, will bring you face-to-face with the lions, leopards, elephants, rhinos and wild dogs (to name but a few) who call the reserve home. 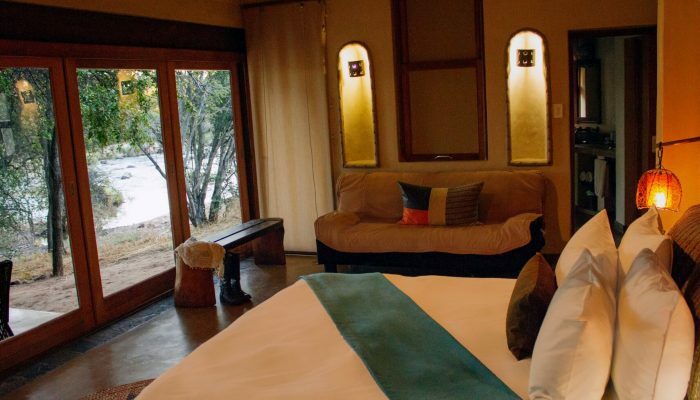 As a co-owner you will have the freedom to enjoy the reserve and it’s luxury lodges whenever you want to, as this is not a timeshare offer, but rather you will own a share in this 20 000ha property, and can enjoy it at your leisure. Buying a share in what will be your African “home away from home” enables you to leave a conservation legacy for future generations, and derive immense enjoyment from your investment in your own piece of the African wilderness. Botswana is a member of the Commonwealth, and its economy and democracy is one of the most stable in Africa. The reserve operates as a public company and shares are priced in US dollars. With international co-owners, you can be part of something truly unique – there is no other investment like it! Contact us to enquire further.